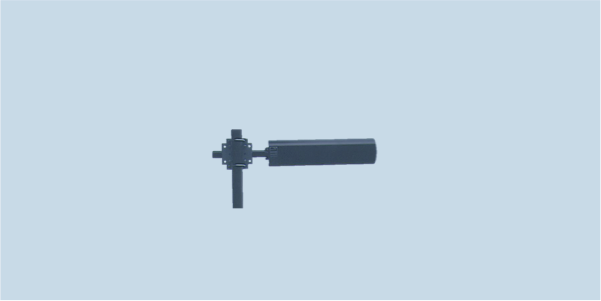 AD-22/D is a radome-covered high-gain LPDA antenna covering 1.3 to 2.7 GHz for long range V/UHF communications, monitoring applications at up to 50 W CW. AD-22/D is a high gain log periodic antenna covering frequency range of 1300 to 2700 MHz. The antenna is composed of a boom element and 15 dipole elements made from silver plated brass. An ABS radome encloses and protects the log periodic antenna components. An included antenna mount enables installation on masts of diameter between 20 and 60 mm. Explore our large selection of AD-22/D compatible masts.